Day 26 and loving it! Today is day 26 of my spring clean detox! And I am loving it. What a sense of control and pride to do something so deeply profound for oneself. I have been so devoted to helping others that I forgot about me and spring has been the perfect time to Spring Clean my body. 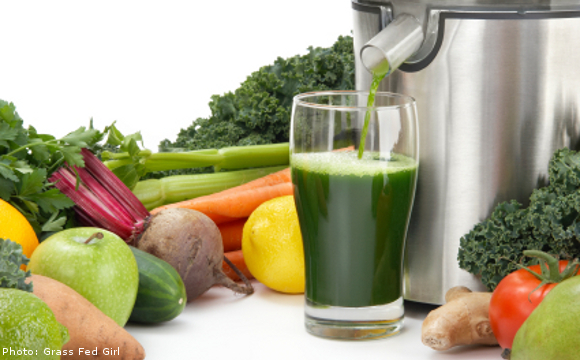 My beloved husband Nazim has been the life support of the project, as the King of Juicing and veggie soup making! I also wanted to share that I love these crazy shoes that I bought. They are called Z-Coils and I get stopped everywhere I go in them. The combination of the Z-Coils for walking with my BungyPump poles has been amazing! 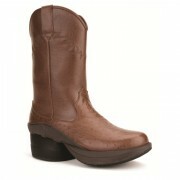 Check them out as there are some cool sales right now and I just ordered the Cowgirl western boots! They have enclosed the coil in this style and that can also be done on any of the styles you find on their website. 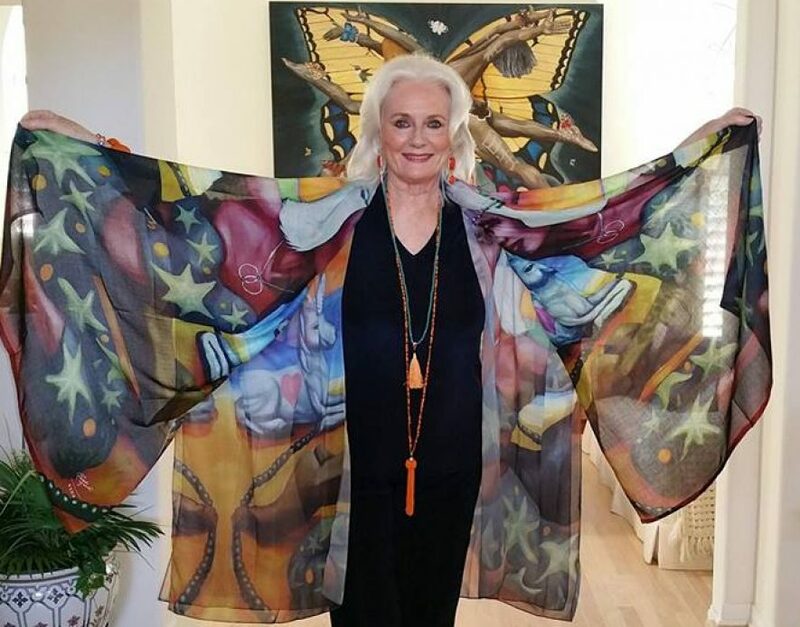 There are designs for both men and women. 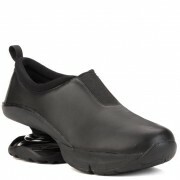 If you have hip, knee, lower back issues these are the shoes for you. 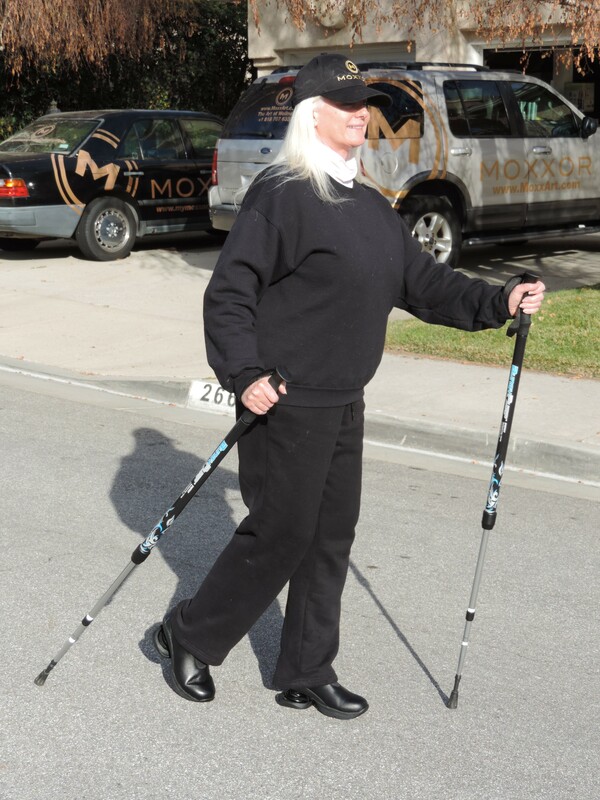 The BungyPump walking poles from Sweden have a pump action which can be 8.8 pounds of pressure or 13.2 pounds of pressure so you get an upper body and core work out with every step. You can try them out at our colleagues studio in the Santa Monica area. Just email me for an appointment. 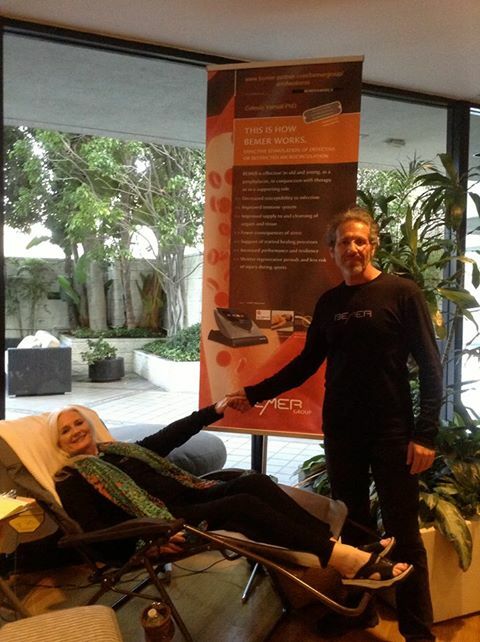 We also have the BEMER and NanoVi there for you to experience as well. Email me at Celeste@MoxxArt.com for more information.